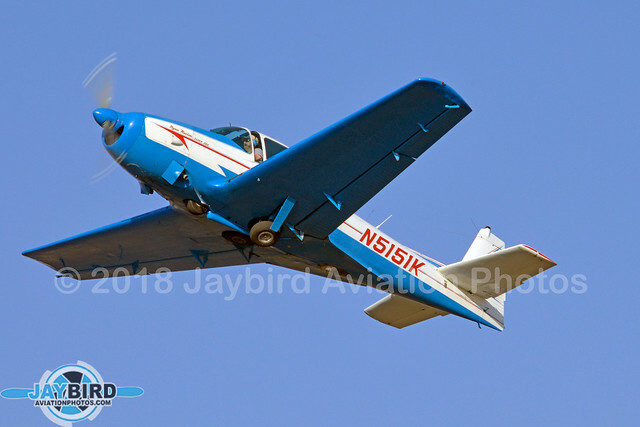 While it’s always special to take air-to-air photos at these events, it’s impossible to catch every plane. 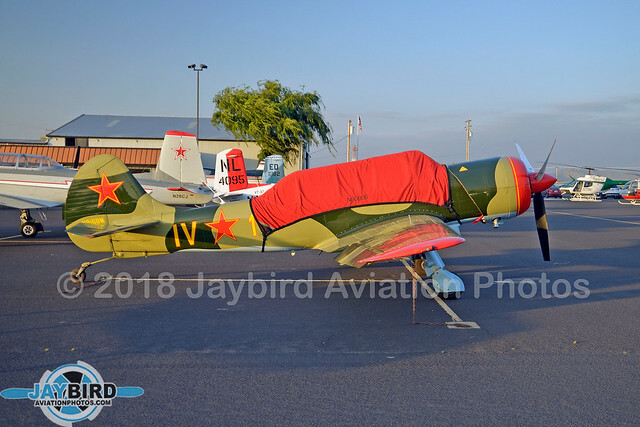 Still, there were plenty of interesting and colorful airplanes at All Red Star. 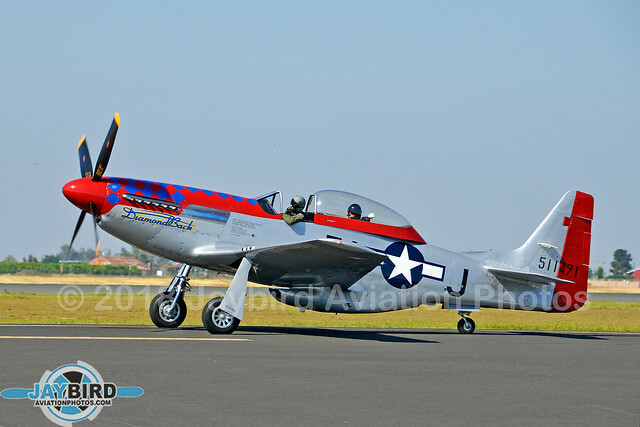 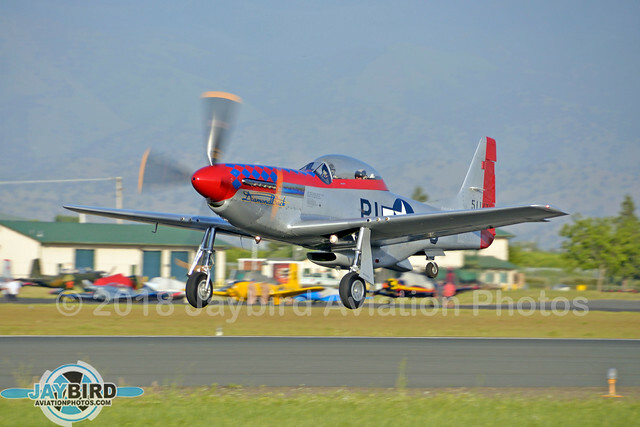 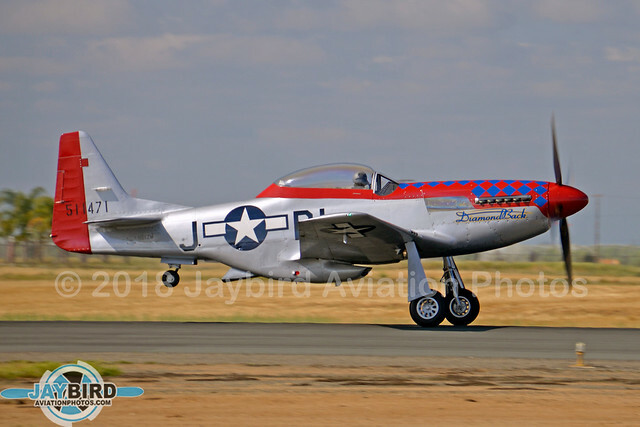 Of course, Mark Peterson’s P-51 was the de facto star of the show. 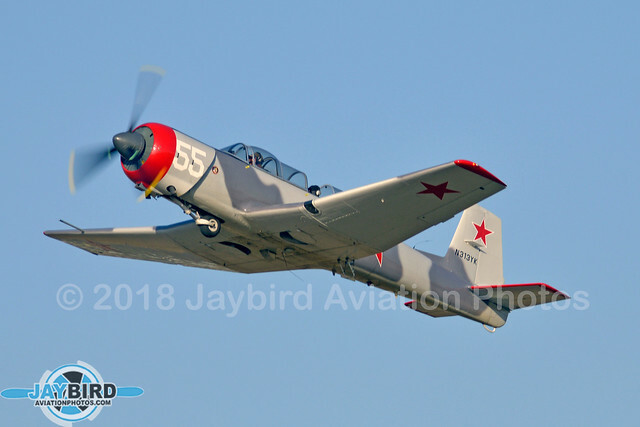 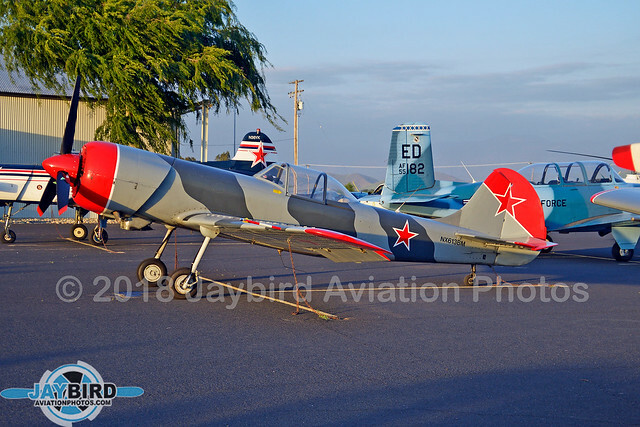 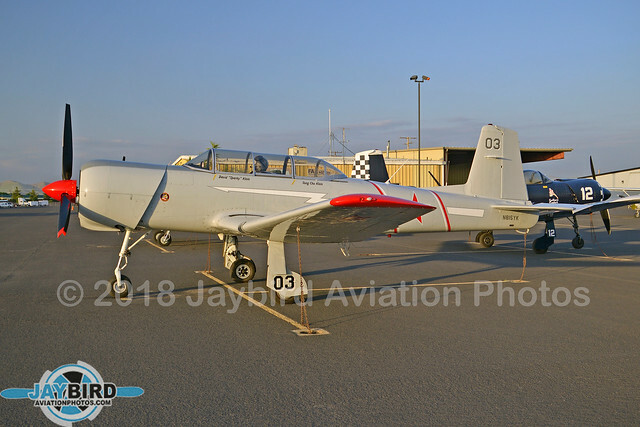 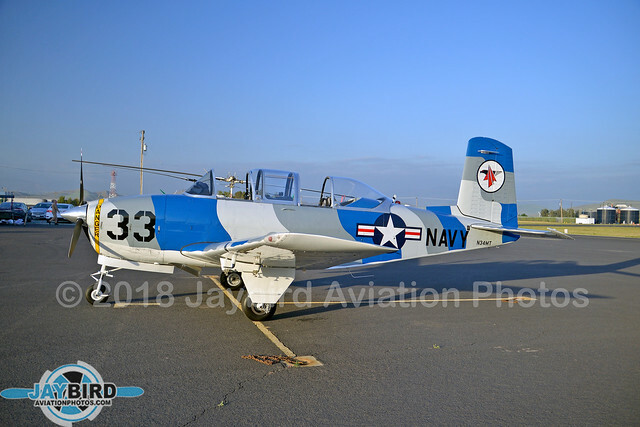 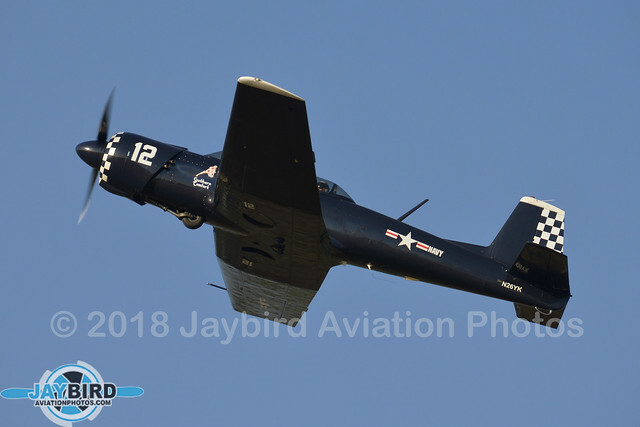 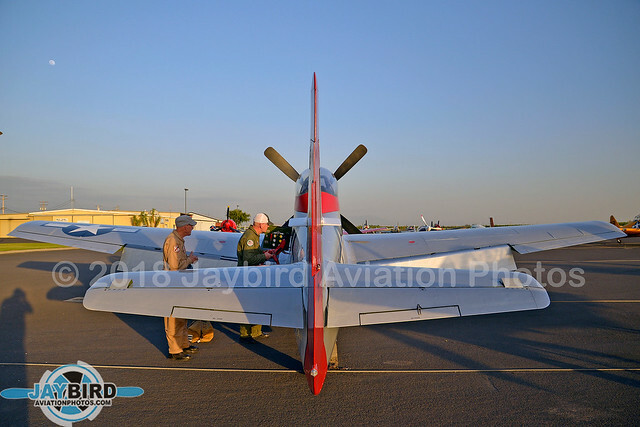 One of the best-looking planes at All Red Star was Todd McCutchan’s handsome T-34. 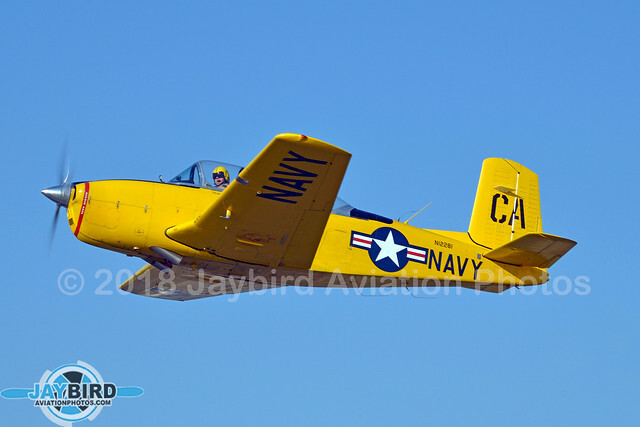 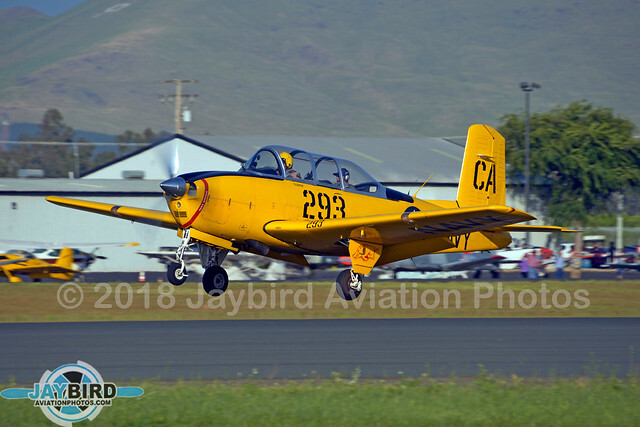 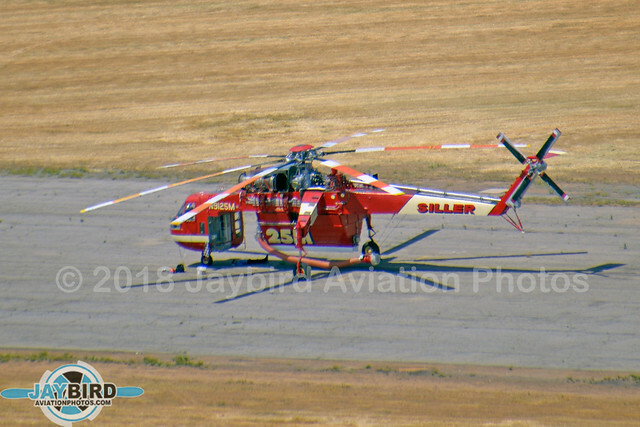 There were a good number of T-34s at ARS, including John “Flipper” Flippen’s yellow Mentor. 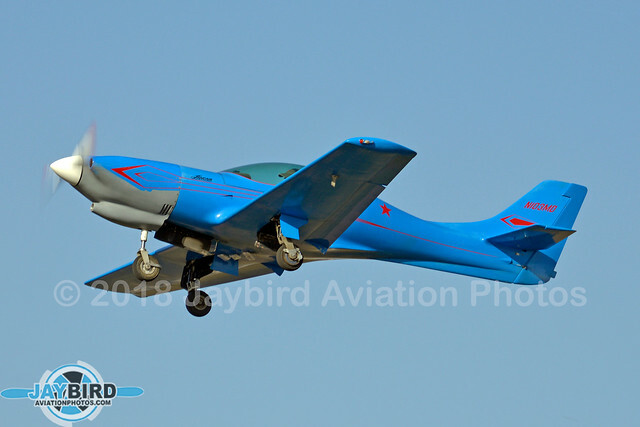 At the beginning of the bombing contest, Flipper found a way to get everyone’s attention! 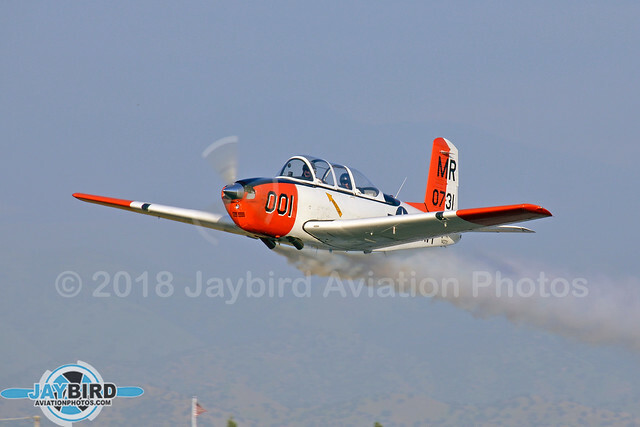 Mike “Donut” Hohls brought one of the two orange-and-white T-34s at ARS. 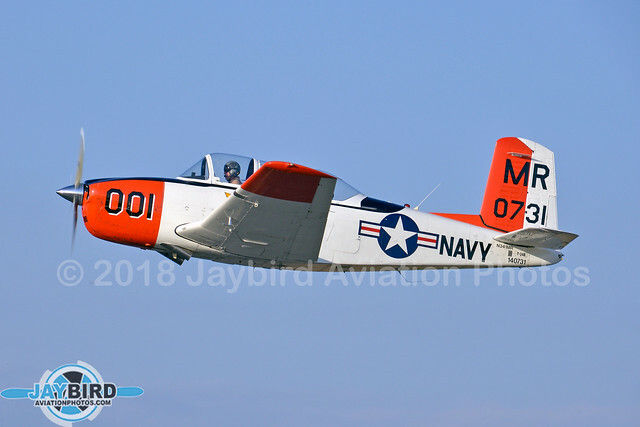 Mike Reirdon brought the other orange-and-white Mentor. 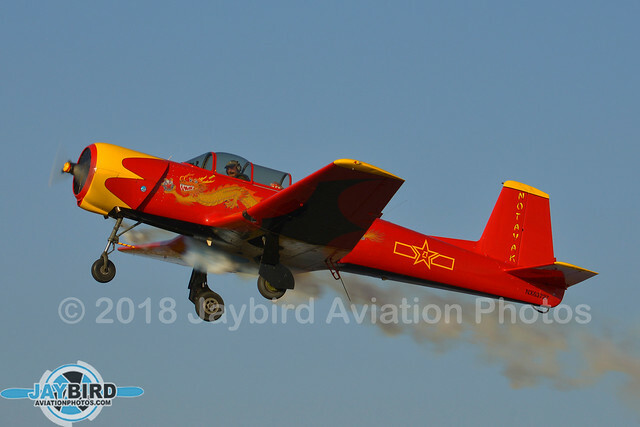 All Red Star attracted quite a variety of colorful Nanchangs. 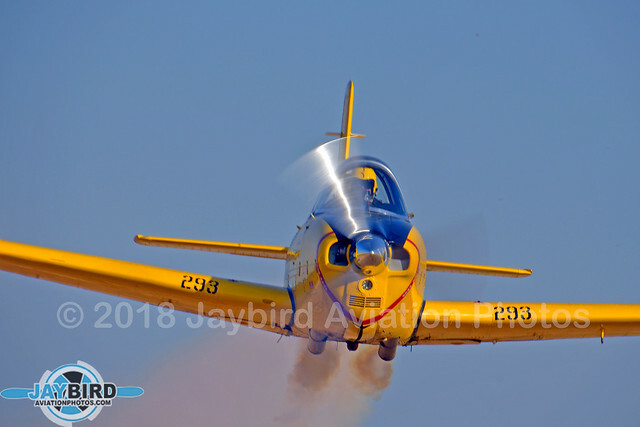 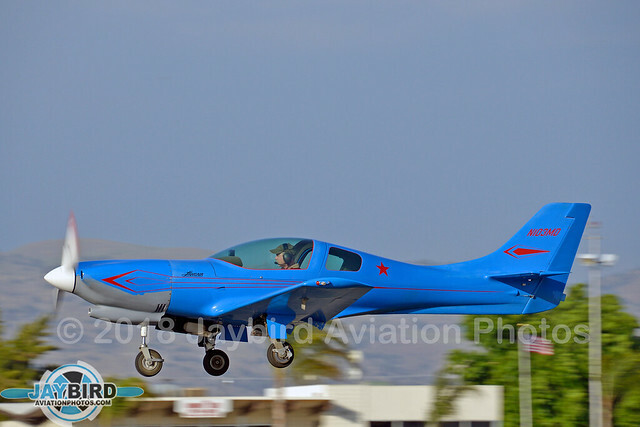 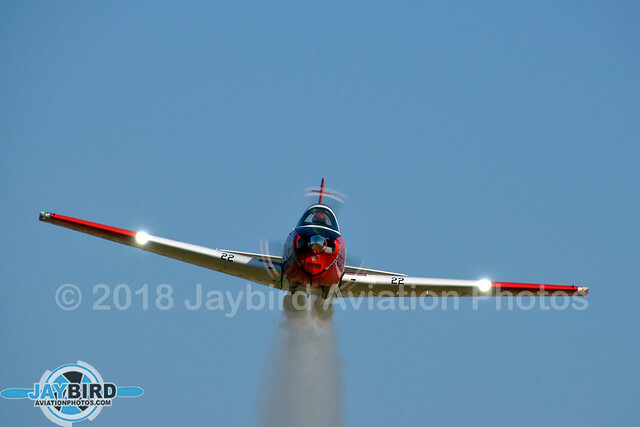 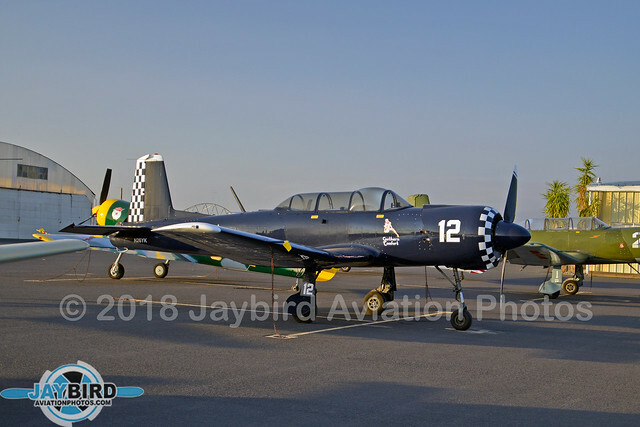 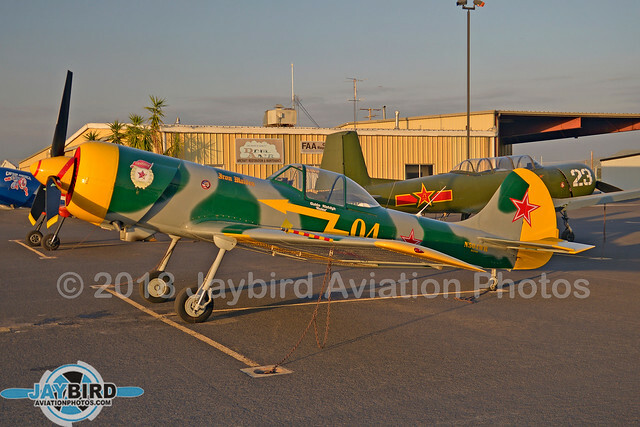 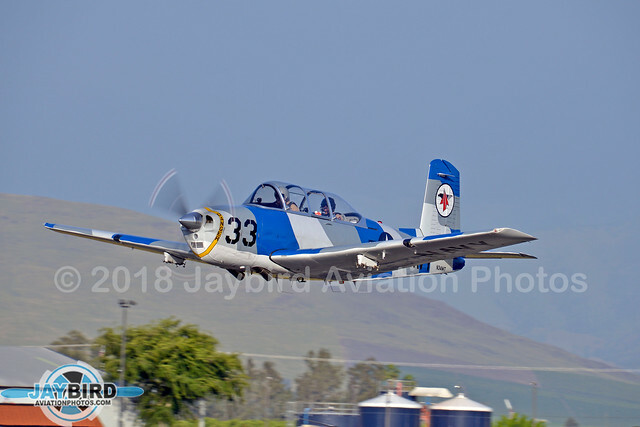 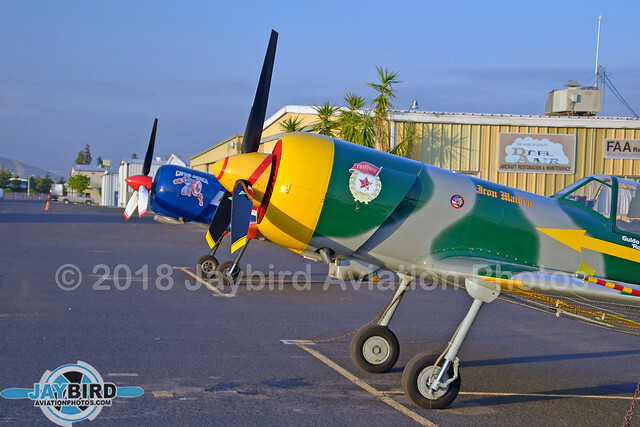 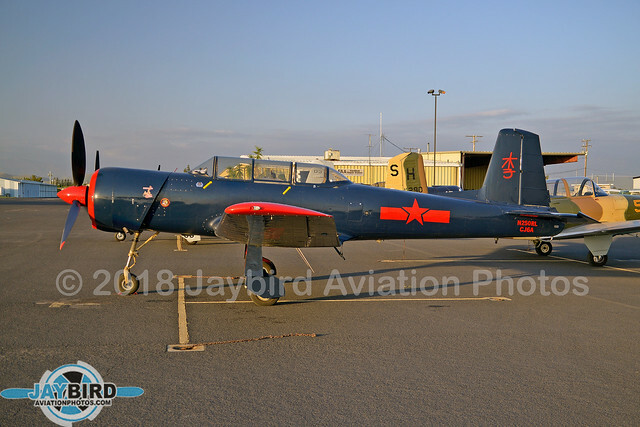 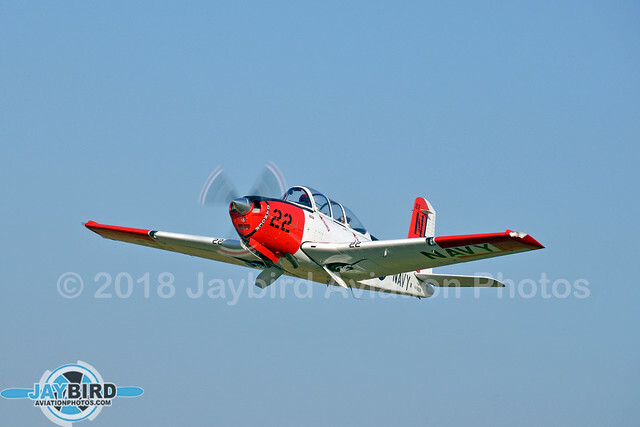 There was only one Yak 52 at All Red Star, but it was a beauty! 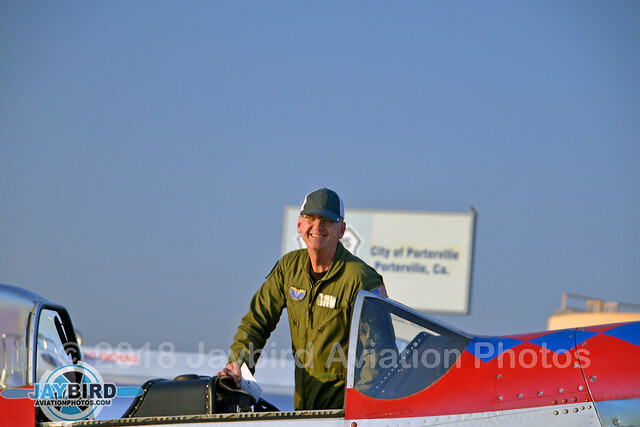 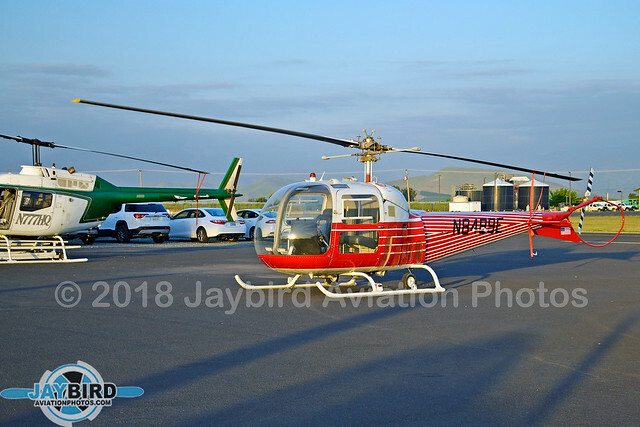 General aviation aircraft were also welcome and encouraged to participte. 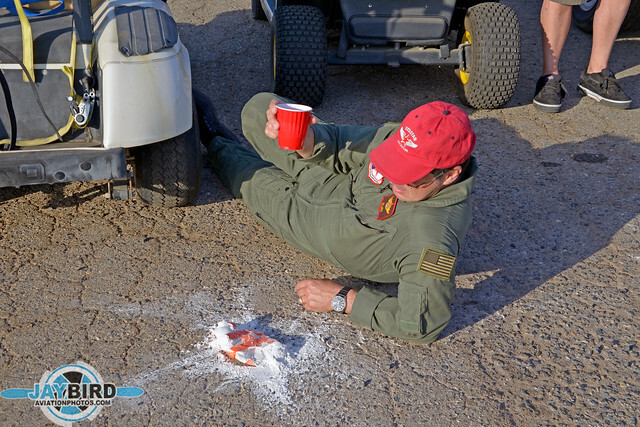 The winner of the bombing contest was close enough to NAFOD that a) I understood how he got his call sign, and b) he darn near spilled his beer!